Creative England is a not-for-profit organisation offering a broad range of support to creative people and businesses across England. They do everything from mentoring and funding to working with local councils to help shut down streets for film shoots. In short, they "invest in the business of creativity." They also print a newspaper. 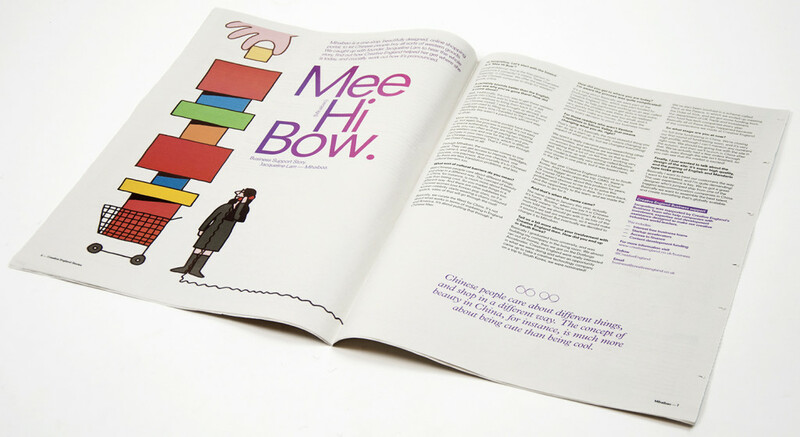 Creative England Stories is a traditional tabloid highlighting the experiences of four very talented (and very different) creatives who have each been able to make something amazing with Creative England’s help. 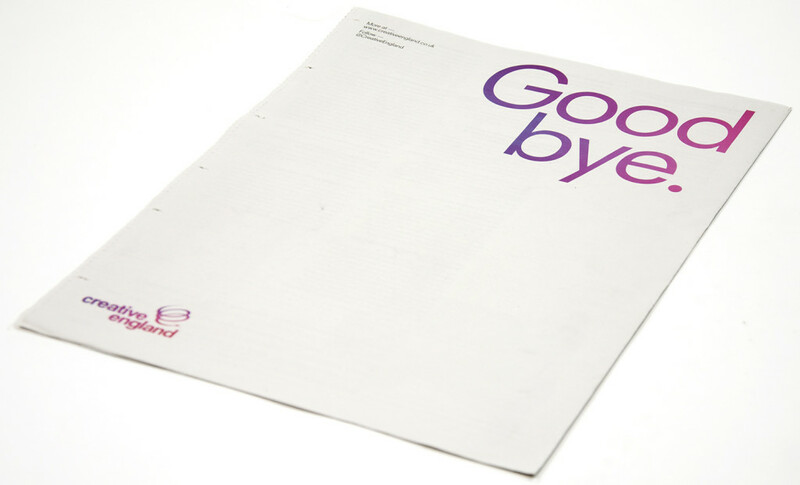 The newspaper came together with help from design studio Peter & Paul. "We wanted to produce something that told the stories of the people who benefit from Creative England," says Lee Davies, Assistant Creative Director at Peter & Paul. "It took a newspaper format to infer that the piece was editorial and 'story' lead rather than a sales piece. The idea is that the ‘sell’ kinda just happens by proximity." 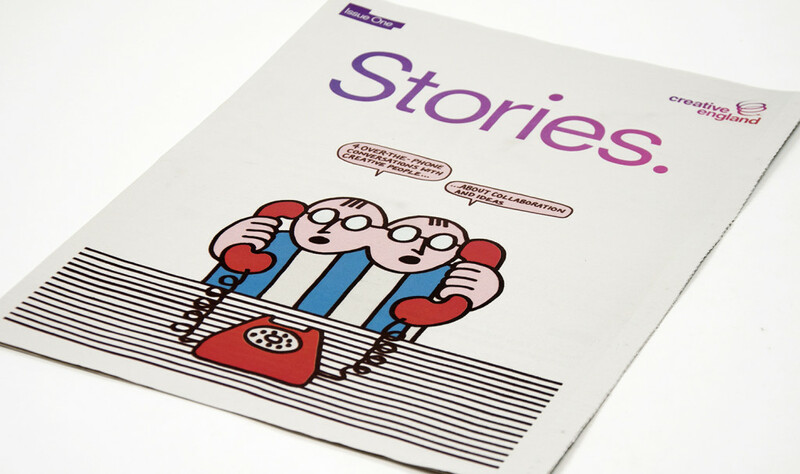 Creative England Stories will be popping up at creative venues and at Creative England events throughout the year. Thank you for printing with us!